A new furniture store has opened its doors in the neighborhood. Located at 3326 N. Milwaukee Ave. (between Pulaski Rd & Keystone Ave) in Irving Park, the newcomer is called Chicago Best Furniture. This is the third Chicago-area location for the family-run furniture business. The store specializes in discounted products from brands like "Ashley, Sealy mattresses, Coaster of America, Titanic Furniture, Englander, Jackson Couches and more," according to a statement on the business' Yelp page. With a five-star rating out of two reviews on Yelp so far, Chicago Best Furniture is on its way to developing a local fan base. 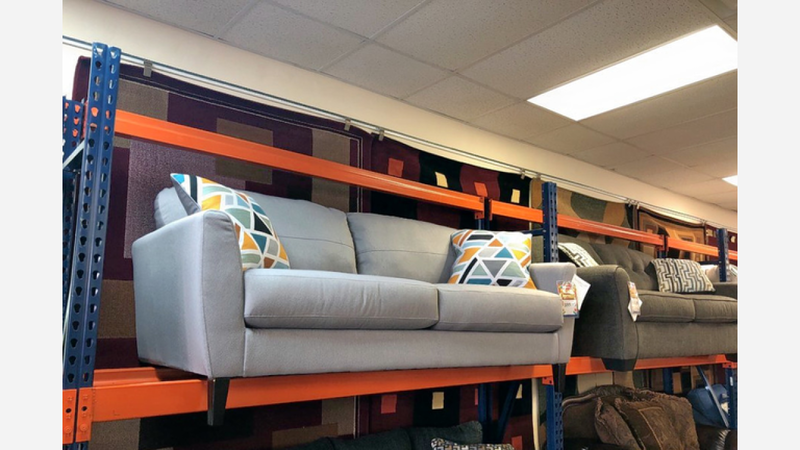 Marian S., who was among the first Yelpers to review the new spot on January 30th, said: "Found this place off of Instagram @chicagobestfurniture and decided to check them out. The place is new, but had a great selection in-store to pick from. They had a modernistic look but also more traditional type of furniture." Yelper Purnima S. added: "Came to Chicago Best Furniture for a sofa and dining table, and ended up buying all our furniture from here. Sean the manager and his assistant were extremely helpful, with great customer service!" Interested? Stop by to welcome the new business to the neighborhood. Chicago Best Furniture is open weekdays from 10am-8pm, Saturday from 10am-6:30pm, and Sunday from 11am-5pm.